This is a place to celebrate music, food, fashion, design and of course, the eye candy that is classic cars, bikes and commercial vehicles. Find everything from fashion and jewellery to homeware and vinyl- from vintage, to carefully curated secondhand goods. Enjoy all this whilst listening to music and eating from one of the many street food and cocktail stalls all in vintage vehicles of course. 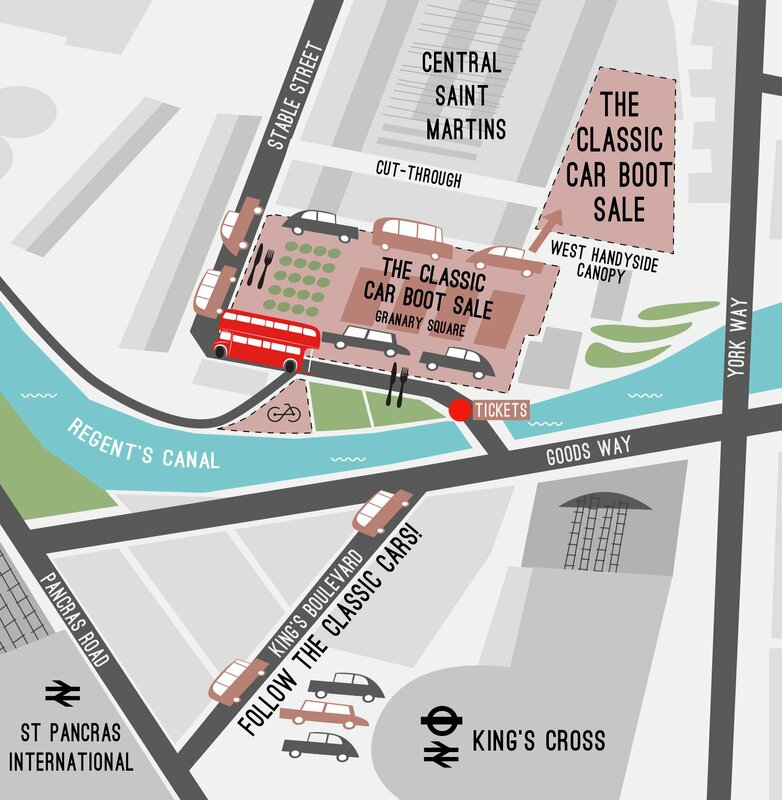 The mini festival for a fiver will be open daily from 10am – 6pm, taking over the brand new Coal Drops Yard as well as Granary Square, making it centre stage at one of London’s most exciting redevelopments at the heart of Kings Cross. Filled with pre-loved designer pieces, vintage bargains, and period jewellery, any clothing hawk is bound to find a first-rate selection of threads. The sale draws in a fashionable crowd who expect to find clobber in spadefuls. Enjoy browsing whilst listening to music supplied by the very finest DJ's playing vinyl only sets, on top of a Routemaster Bus. 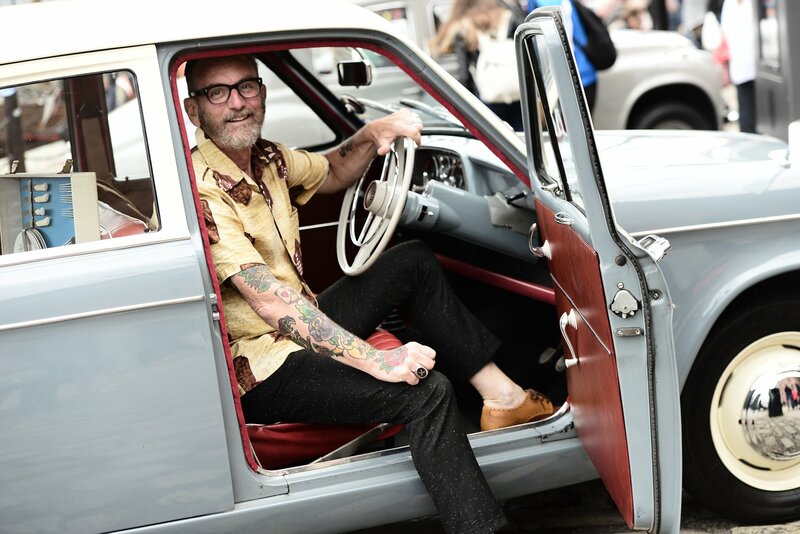 Carefully chosen traders flog everything from vintage clothing to accessories, homewares, collectables and vinyl records from some very handsome classic vehicles. The cars alone are as good as you’ll find in the average museum, from British classics of the Seventies such as Ford Cortinas to spectacular chromed Cadillacs of the Fifties - and all driven to the event by the owners who you can talk to. 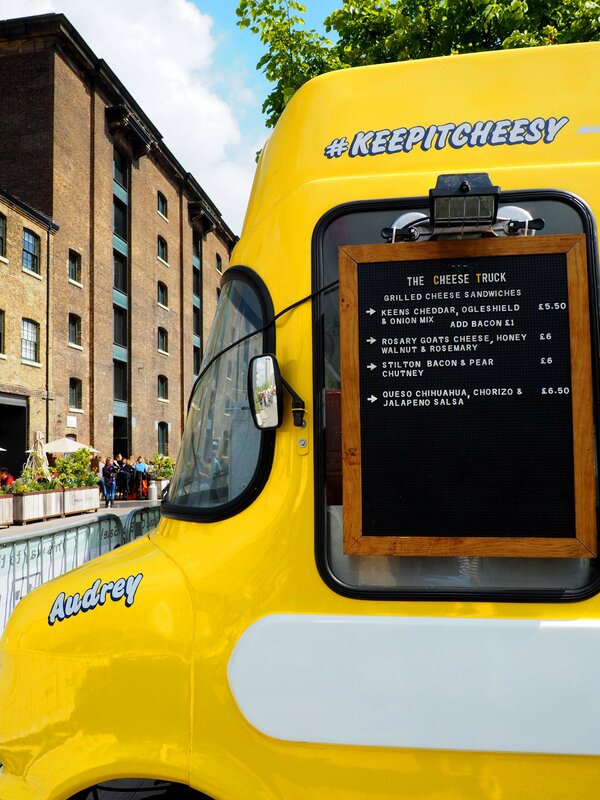 And then there's London's finest street food wagons. Yes even the food traders will come in some extra special rides and enough food and drinks to keep you fueled for the whole day.